With respect to my most recent visit, as always ACURA 2000 has exceeded my expectation. Nick Lazarra has gone above and beyond the call of duty. He is very thorough in his explanation of items my car required. He made sure the repairs were done properly and in a timely manner. Nick is a great asset to your organization and is the main reason I come back for all of my service needs. 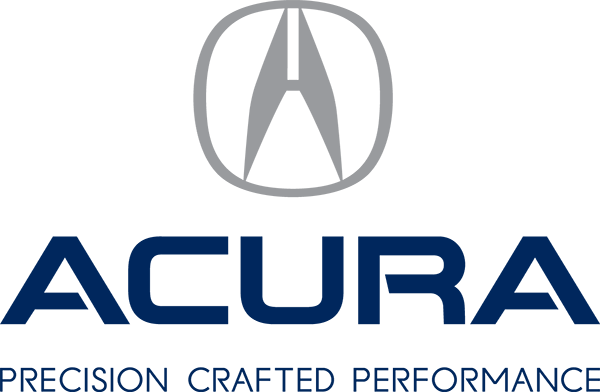 I have two Acura dealerships which are closer to my house, but I choose to take my car to Acura 2000 because of the great service Nick and the entire team provide.